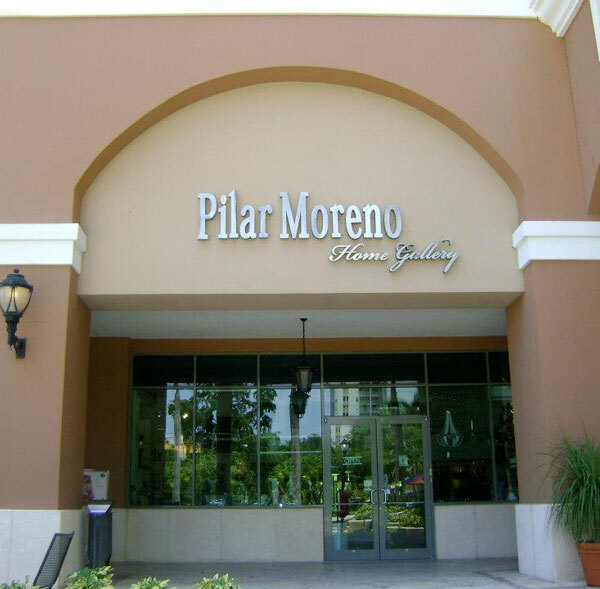 Pilar Moreno Home Gallery specializes in design, construction, remodel, and decoration services for homes and offices. All you can possibly need to improve the quality of your lifestyle within your budget is offered in this one-stop powerhouse. For 30 years Pilar Moreno and her husband John Martin, have been working towards one great achievement after another. Their business is pristine in every aspect and their projects have their full attention and involvement from day one. Careful planning, monitoring and execution that integrate all services into a single process, are key to their success (no wonder customers become repeat clients!). Homes and offices are an investment that Pilar Moreno Home Gallery clearly focuses on protecting and add value. Here services and products are updated by the minute to offer the latest innovations according to needs and budget. Working with digital plans is a priority as an aid to visualize the proposed project. 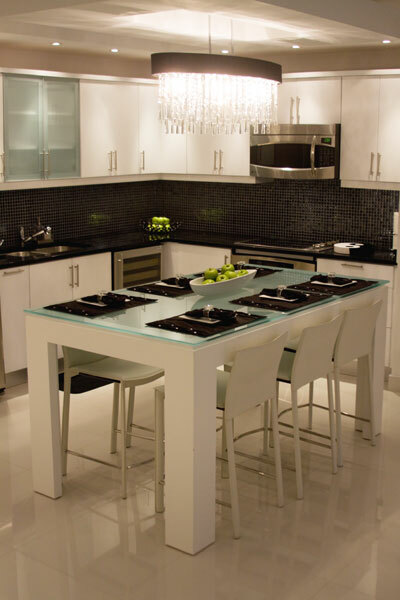 The team is known to transform kitchens and bathrooms into a practical and functioning works of art (for added safety, bathtubs are eliminated). Ceiling treatments to add depth and a new dimension to your home or office are part of their services. 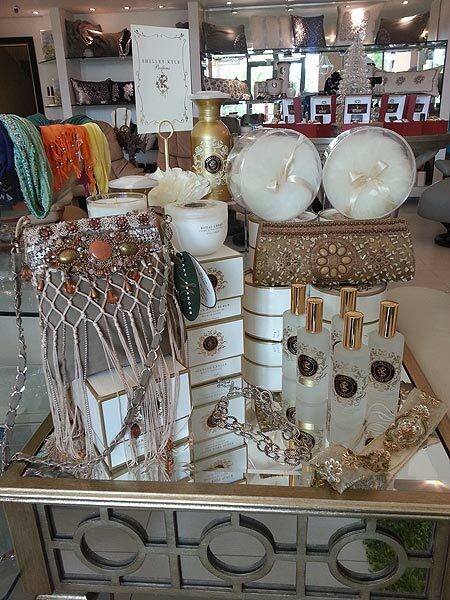 The showroom offers an array of home products and accessories such as furniture, lamps, curtains, pillows, crystal accessories, scented candles and other accents for your home or office. 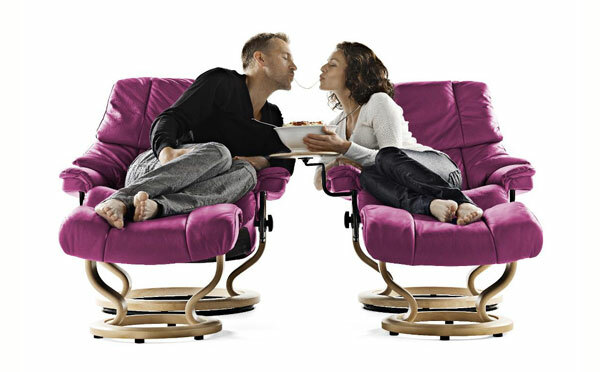 Stressless is among their well-known furniture lines for it is the only approved by the American Chiropractic Association because of their ultimate comfort features. Its recliners and sofas are perfect for apartments with limited space (sizes are available from small to large). You’ll also find one-of-a-kind gifts satisfy every style and budget. 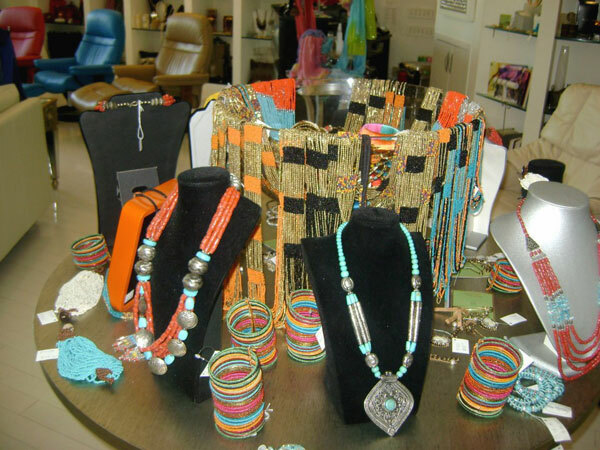 Chic and modern women accessories that include fantasy high-quality jewelry, and exquisite belts and necklaces are showcased. If you’d like to surprise someone with a special gift, a Mary Frances designer collection handbag will certainly do. Other great options for presents that pamper the whole soul are Lady Prime Rose product line of body lotions and fragances.